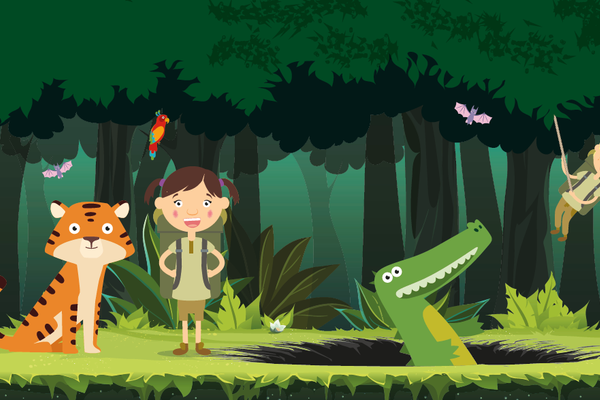 Here's some information on the awesome things that have recently been going on at Lets Explore. 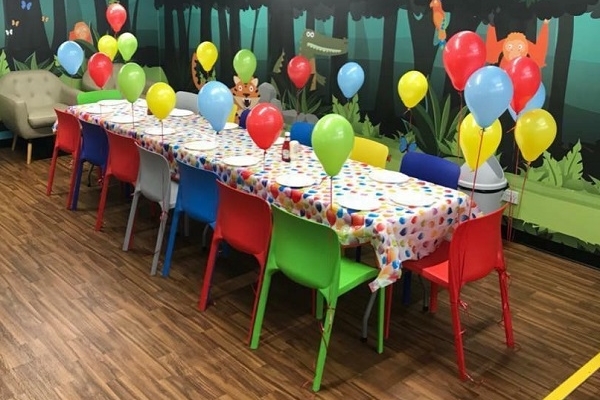 Budget birthday party ideas in Surrey 3rd March 2019 Looking for children's party ideas in Surrey? Make it a truly happy birthday with our top five budget birthday party suggestions for toddlers to 10-year-olds. 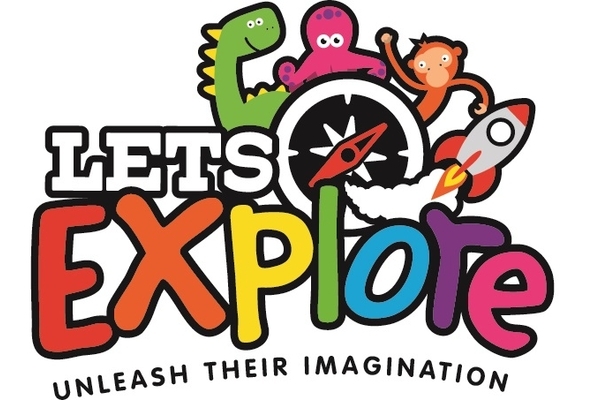 Kids invited to get arty to win private soft play party at Lets Explore 22nd September 2017 Lets Explore is inviting local children to get arty for the chance to win a private party for them and up to nine friends.